Today we see five new games hit the store with everything from cowboys and pirates to spaceships and tennis players. 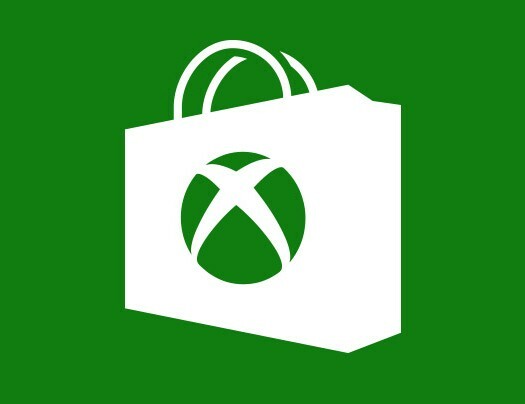 You can go right now and pick up Silence: The Whispered World 2, Sky Force Anniversary, Nightmares from the Deep Bundle, Westerado: Double Barreled and Tennis in the Face from the Xbox store. 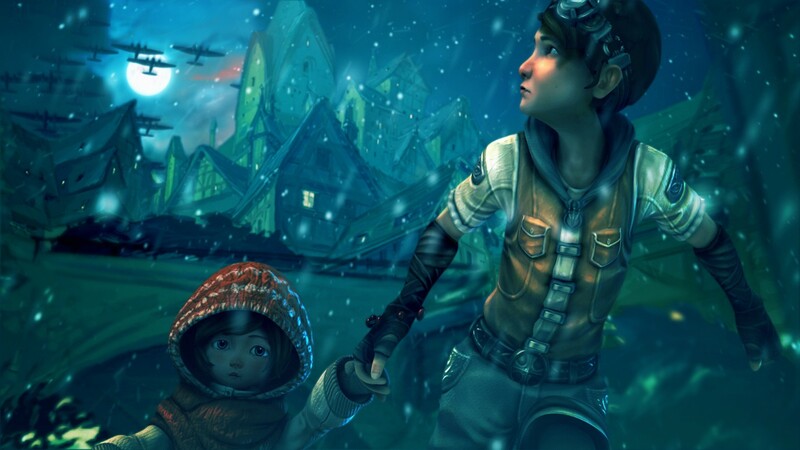 First on the list is Silence: The Whispered World 2 where you play as Noah, a 16-year-old boy. There are multiple worlds, and in between those worlds is the “Silence.” You must journey into the “Silence” to find your little sister Renie and save your world. You can pick up your copy here for $29.99. Next up is the classic shmup Sky Force being released for the first time on Xbox. Sky Force: Anniversary is celebrating 10 years on the market bringing fans the bullet hell they love. Adding updated graphic, social aspects and controls, grab your copy for $9.99, here. Returning from space, we land in the wild west, with cowboys and six-shooters in Westerado: Double Barreled, on a revenge-fueled path; you will construct your story and decide if you want to be good or bad. Westerdao: Double Barreled offers up a pixel style graphic design and a kill who you want attitude. You can grab it from here, normally for $9.99, but if you grab it now, you can save $2. Maybe finding hidden objects and solving puzzles is more your style, then try your hands at the Nightmares from the Deep Bundle. Packing two games into one, offering you both the original Nightmares from the Deep: The Cursed and its sequel Nightmares from the Deep 2: The Siren at a discounted price. So pick this up here and save $5 on what you would have paid if you bought these two games separate.